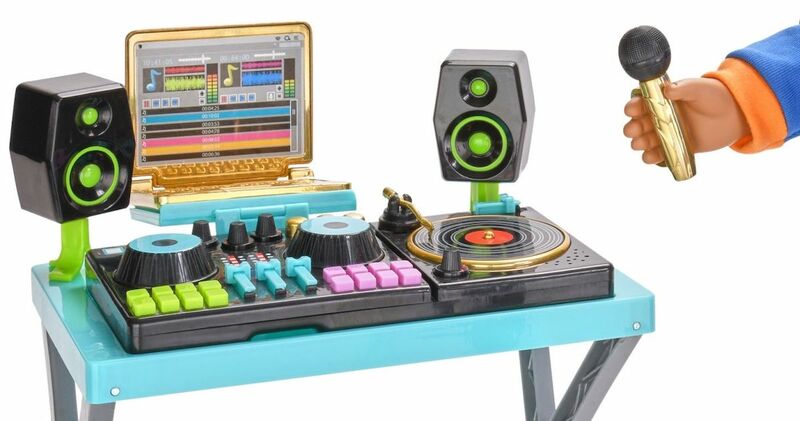 Why Can't Actual DJ Equipment Look As Cool As This Child's Toy? 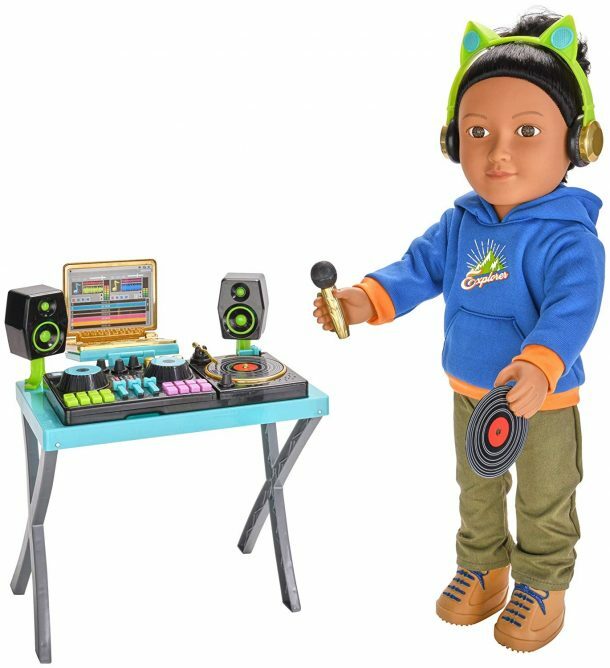 Why Can’t Actual DJ Equipment Look As Cool As This Child’s Toy? DJ equipment is pretty neat. There’s a lot you can do with it, including looping, reversing and scratching your favorite tracks. But in spite of its functionality, you would hardly say that DJ equipment looks “cool”—not as cool, and certainly not as cute, as this “My Life As A DJ” play set, that is. Featuring all the amenities of a modern DJ setup—including a laptop, booth monitors, a mixer, headphones and a turntable—it’s the perfect toy for electronic music fans looking to instill the correct set of values to the next generation from an early age. And no judgement if you’re a little older than the recommended age on the box. We may or may not have one sitting in our cart right now. Check it out over on Amazon here. © Why Can't Actual DJ Equipment Look As Cool As This Child's Toy?